Plastic ribbed for easy assembly and secure fitting. Ideal for a more professional finish on tubing enclosures on trailers, racking, shop fittings etc. 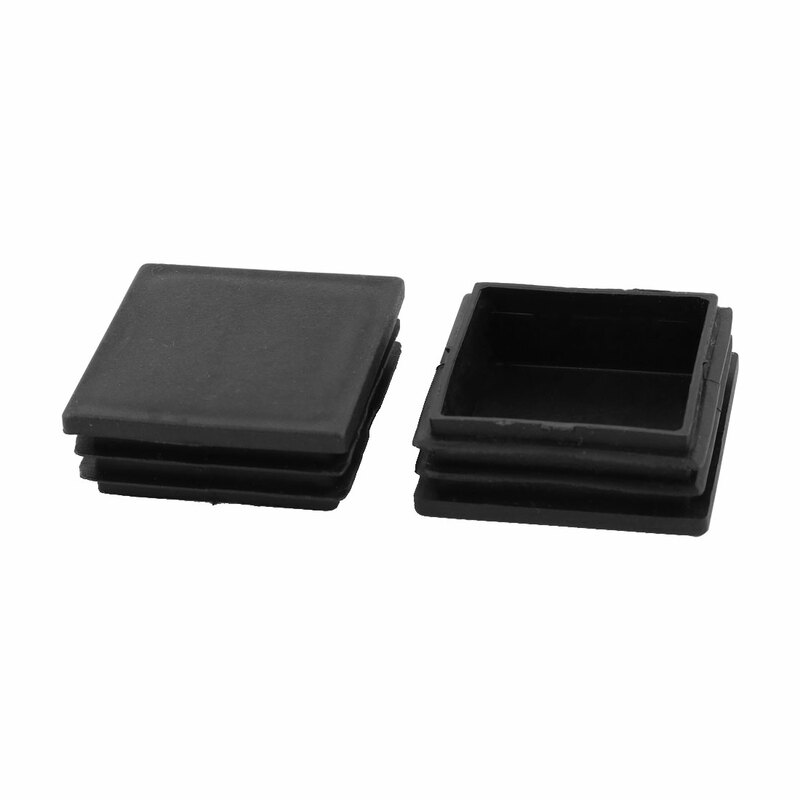 Can also be used as furniture guides on furniture feet to help protect floor surfaces.